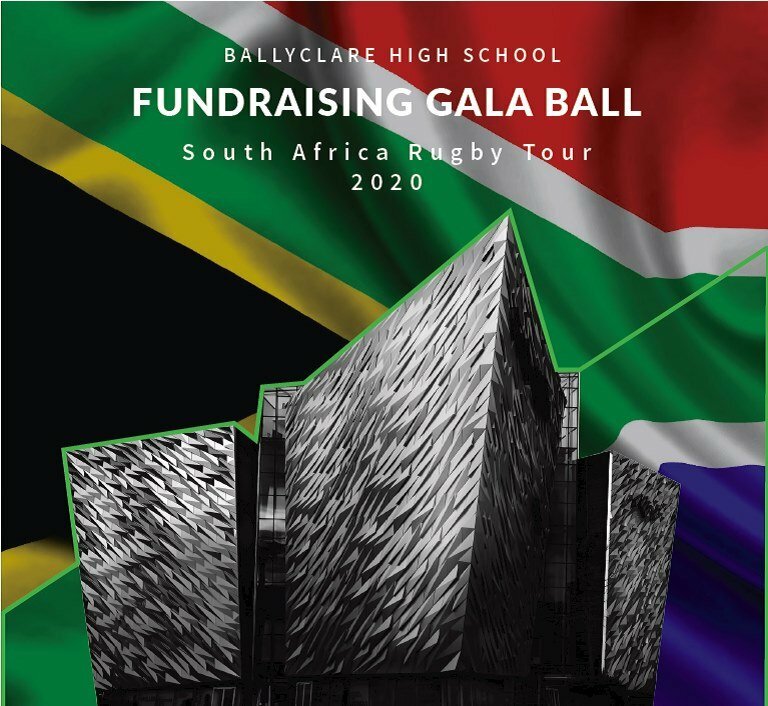 A Gala Ball was held at the Titanic by BHS Rugby to raise funds for the South Africa Tour 2020. A wonderful evening was had by the 400 parents and friends who attended with the event raising a fantastic £15,500. We wish to say a huge thank you to the Committee for their meticulous planning and to our own pupils for the contribution they made to the evening. 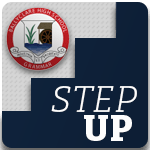 The committee wishes to thank the school, staff, pupils, parents, friends and sponsors without whom the success of the evening would not have been possible.